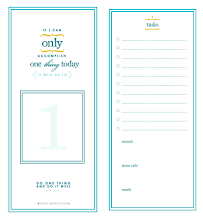 christabaca: Freebie lists- for the over achiever! 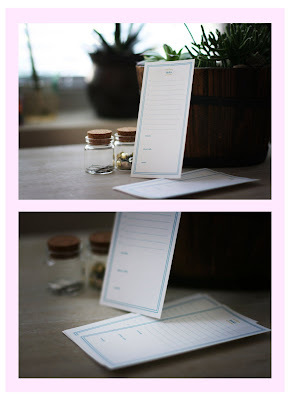 Freebie lists- for the over achiever! Hey everybody! Check out my latest creation available for download here and here on Le Blahg! Snag yours and take some time to peruse around the site. It's full of witty writing, helpful tips, and style galore! While you're at it; show your support and leave a comment and tell Le Blahg you are a faithful Baca Creative reader! Much love to you all! Check out the lists in action on Ivy from Bulgaria's blog. ohh lala, thank you! I love lists and this Do Just One Thing is so lovely. Super cute! I'm warming the printer up right now! :) The perfect early morning find. Thank you!